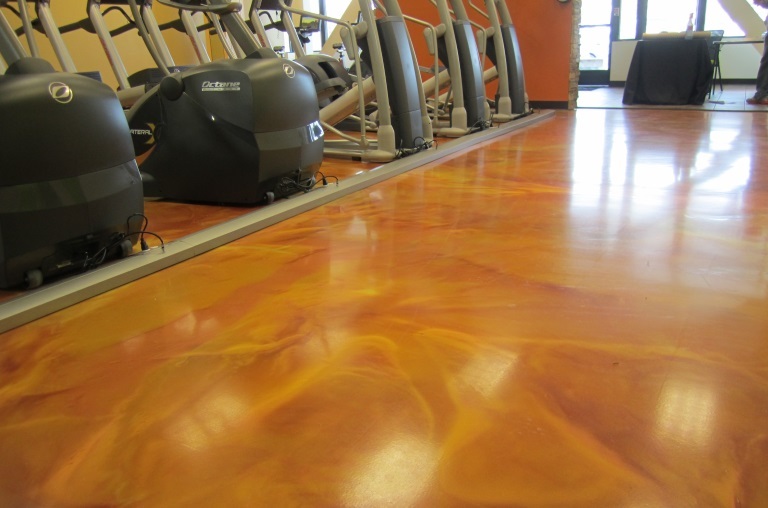 Delaware Concrete Coatings is DelMarVa's epoxy floor and decorative concrete coatings experts. 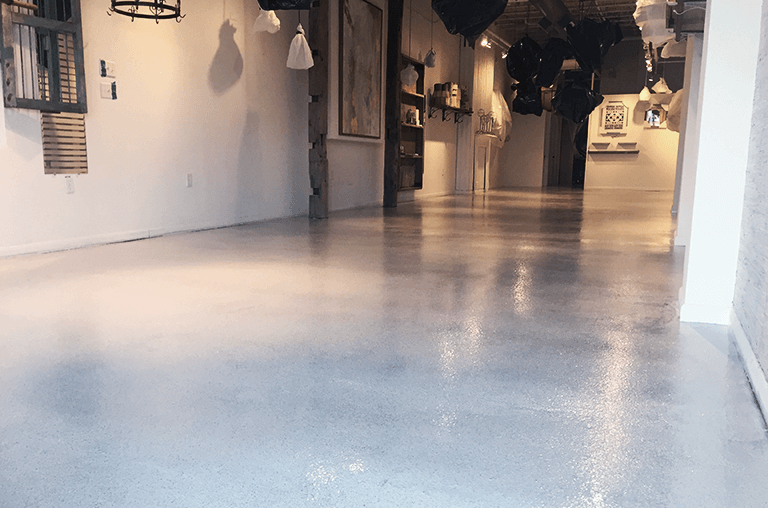 It is our goal to provide our clients both residential and commercial, with the best available high performance concrete floor coating systems. 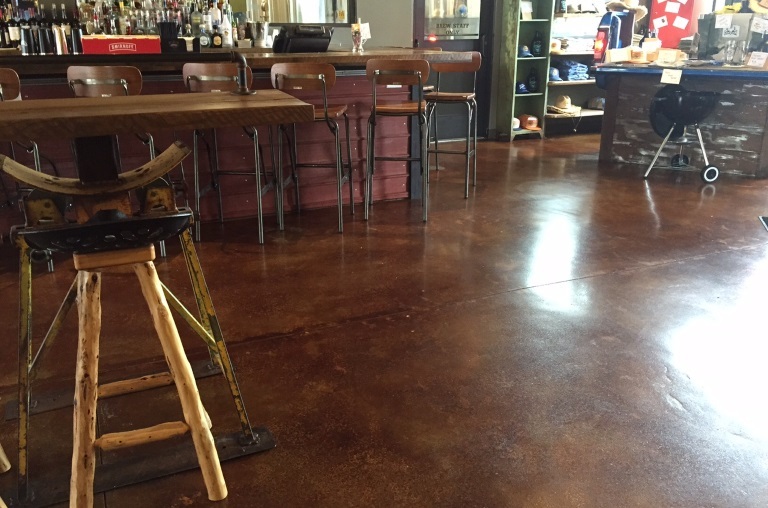 Using our best in market preparation techniques and materials you can trust Delaware Concrete Coatings to produce results you can be proud of. Weather it be a high performance epoxy garage floor, decorative acid stain, or seamless epoxy floor in your home or business. ©2019 Delaware Concrete Coatings. All Rights Reserved.